Massive Complete: Analog Leads Vol. 1 delivers full-bodied sounds with the warmth and thickness of analog synths to your studio from the hands of professional sound engineers. 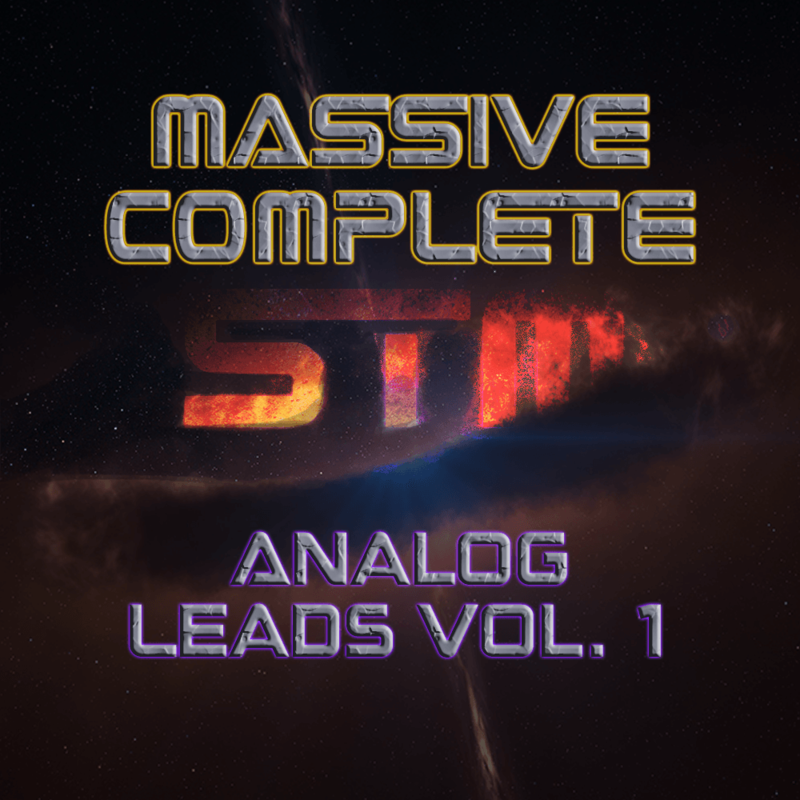 Intended for one of the most reliable and highly-favored VSTs in electronic music production, Massive Complete: Analog Leads Vol. 1 is all you need to impart character and fullness into your next production.